with the settings as much as possible. One of my goals for the coming year is to challenge myself to learn to photograph one new scene/shot every two weeks. There are a couple of challenges floating around on the internet and Pinterest but I don’t have the time for a 30-day one. I think I’ll take this 20-week one and spread it out a little. 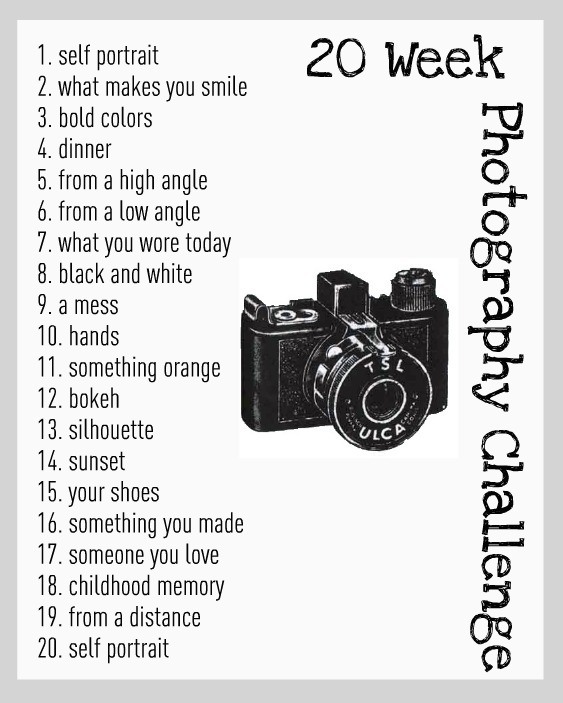 If time permits I’ll do them once a week but my guess is the 2-week span will fit better in my schedule. I’ll make sure to post photos as I go. I spent the other night working on shots while we decorated the Christmas tree. It’s a long way from great but I am pleased with how they turned out. This entry was posted in photography, stuff by Stitch To Stitch. Bookmark the permalink. Yay! We’ll have to find some cool spots around town to shoot.